Meet Scooter, one of the few therapy cats in the United States. He brings joy to patients at Encompass Health Rehabilitation Hospital of Harmarville. 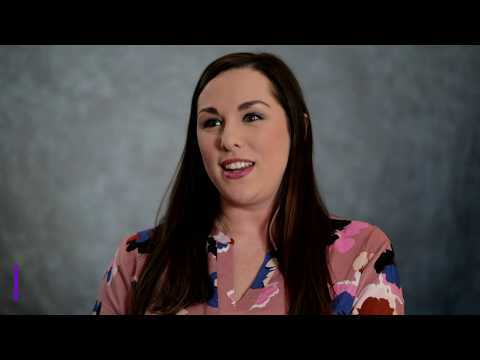 Katie Hill, senior regional recruiter for the southeast, discusses what working for Encompass Health means to her and why she enjoys recruiting clinical staff for our hospitals. When inpatient rehabilitation is prescribed for your patient, note the varying dosages and quality of treatment between post-acute settings. David Marshall, senior recruiter, talks about what it is like to work at our Birmingham home office. We go above and beyond to make the post-acute care patient journey seamless, thorough and personalized to meet the specific needs of each patient. Through this video, you will experienceEncompass Health’s innovative approach to connected care as we follow the patient journey to superior outcomes. Learn more at investor.encompasshealth.com. Hear from Autoambulator super user Roselie Louissaint how this technology has changed the lives of Encompass Health Rehabilitation Hospital patients. Dr. Senelick, a neurorehabilitation physician and editor of Encompass Health Press, discusses the plateau of rehabilitation and how to progress from it. Lawancia Williams fell victim to West Nile Virus in July 2017. 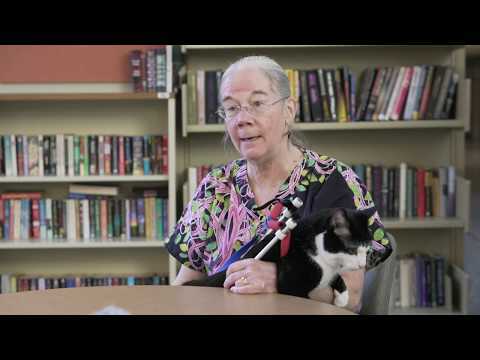 It caused paralysis, but she is recovering thanks to rehabilitation at Encompass Health.